WHERE: Why Ranch 8390 W. Windmill Lane, Las Vegas, NV, 89113. The White Horse Youth Ranch is a non-profit 501(c)(3) Las Vegas organization located at 8390 West Windmill Lane, Las Vegas, NV 89113. It is the mission of WHY Ranch to educate minds, inspire creativity and encourage integrity in the youth of the community through positive interaction with our American living legend, the horse. WHY Ranch offers free horsemanship programs to young people who are dealing with a variety of challenges and social issues including bullying, divorce, death of a significant caregiver, military separation, illness and difficult home environments. 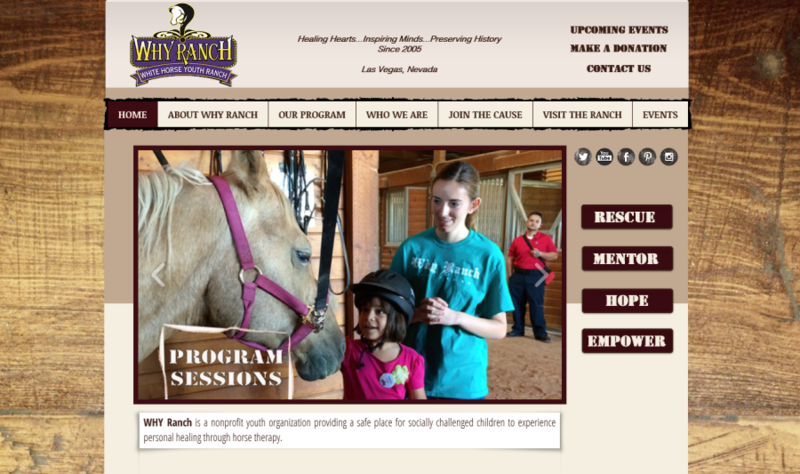 Through the WHY Ranch programs, children and youth are able to heal through developing connected and non-judgmental relationships with horses and with trained staff in a faith-based environment. 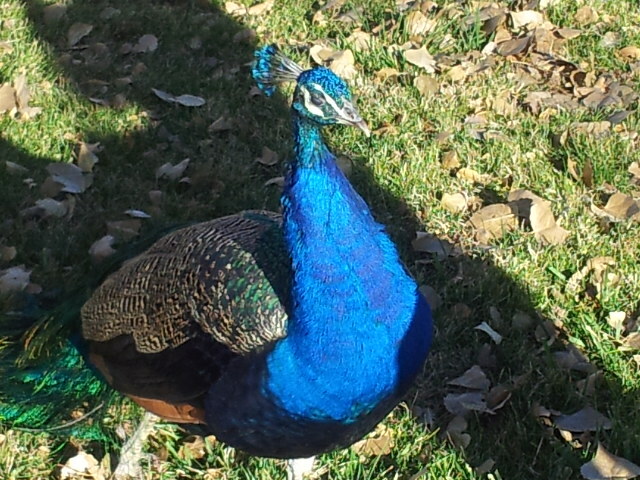 For more information about WHY Ranch and the WHY Ranch Diamonds in the Rough program, visit www.whyranch.org.